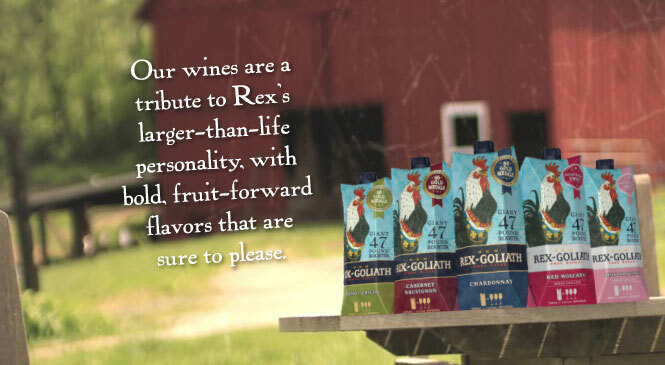 Check out our new Rexipes. 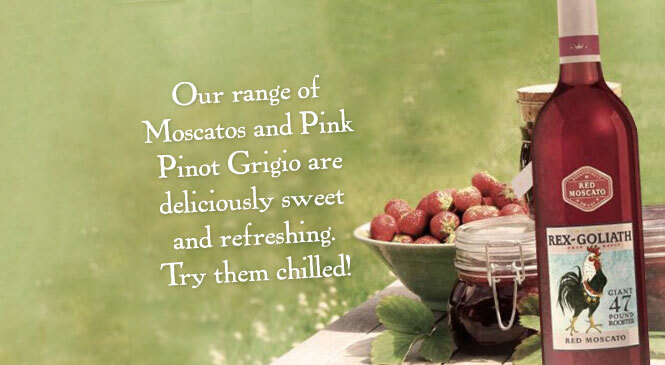 They're perfect for any picnic! 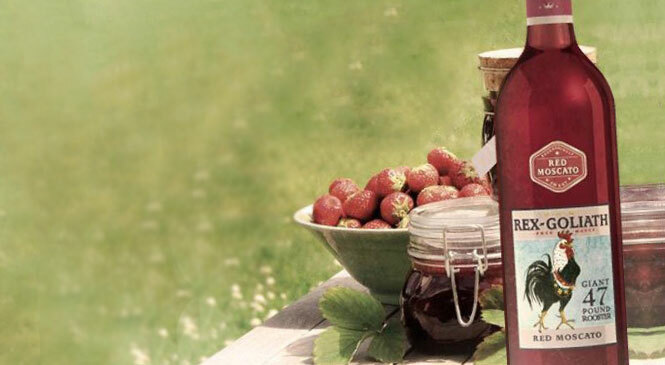 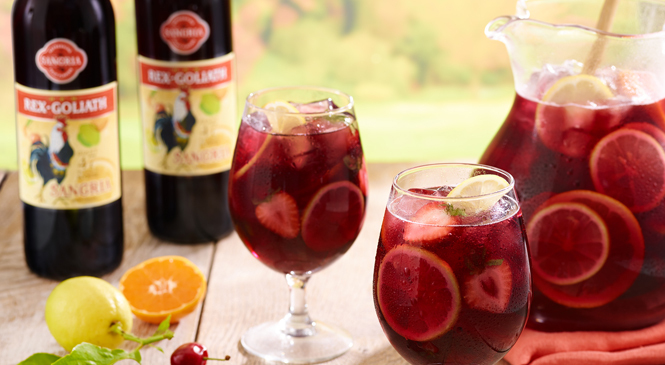 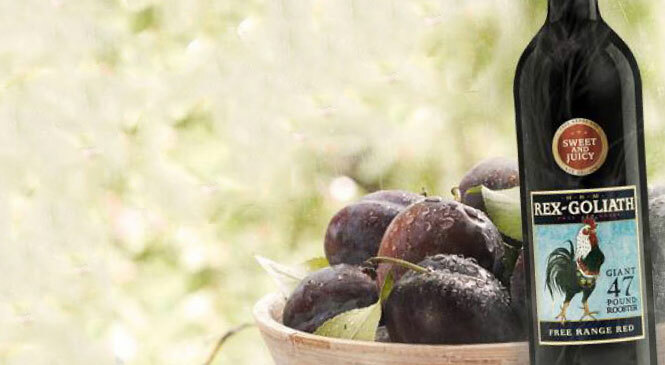 Introducing His Royal Majesty's REXcellente Sangria! 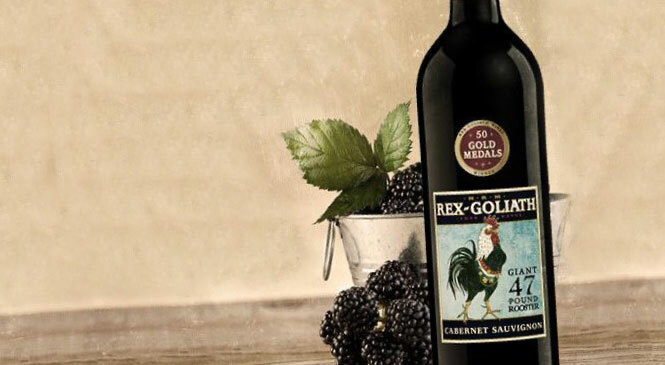 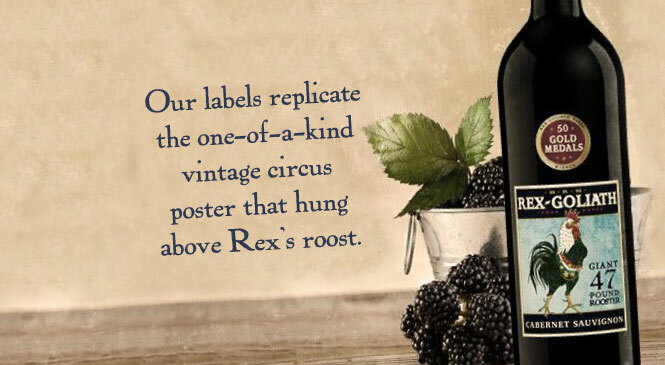 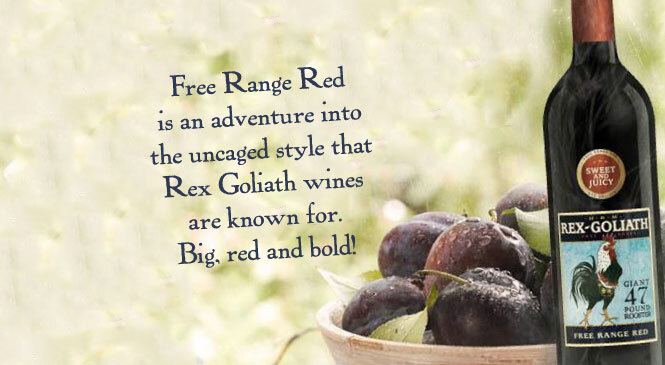 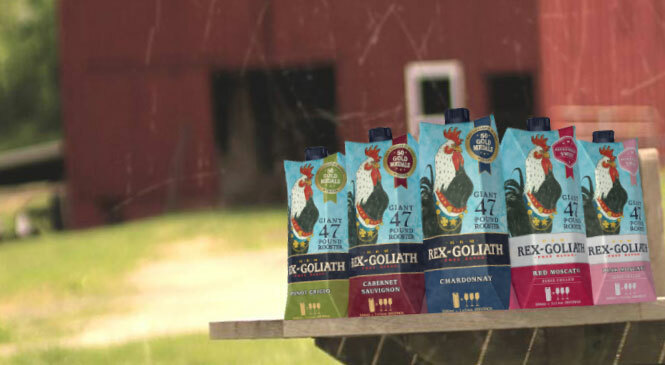 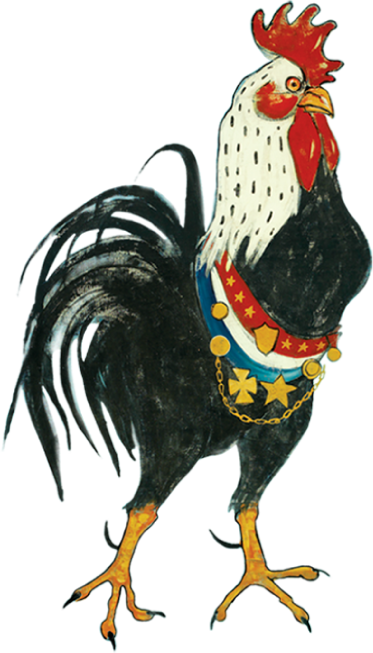 Stock up on Rex Goliath wines for your next gathering!